Wins greenfield site at Singapore’s one-north to be developed into “lyf”, a co-living serviced apartment asset. Total development cost inclusive of land is c.S$117m. Cost per key attractive at c.S$360k; target yield on cost of c.6%. Maintain BUY, Target Price of S$1.25. https://SGinvestors.io ~SGinvestors.io ~ Where SG investors shareAscott Residence Trust announced that it has been awarded a greenfield site at Singapore’s research and innovation business hub, one-north, for a serviced apartment development. This will be ART’s maiden greenfield development. 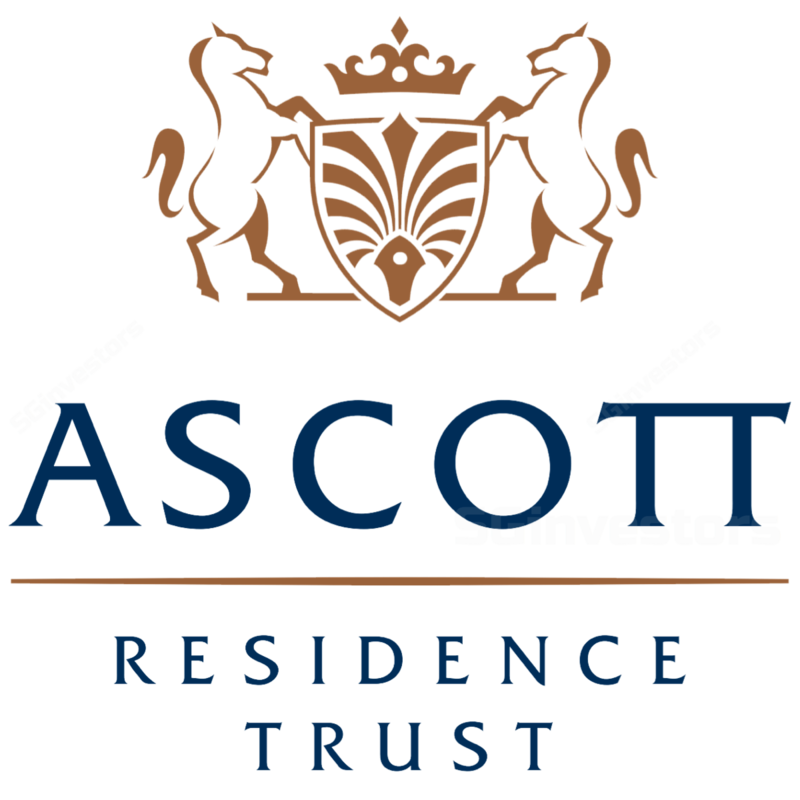 Located at Nepal Hill, the property will be managed by its Sponsor, Ascott Limited under the co-living brand, lyf. The property is a 30-minute drive from the CBD and is located next to the one-north MRT station. The 60-year leasehold site was put up by the JTC Corporation (JTC) for sale in a two-envelope concept and price tender system. Construction is expected to start in 4Q18 with temporary occupation permit (TOP) slated to be achieved by 2020 and target opening of the property in 2021. Total development cost is projected to be c.S$117m including land costs of S$62.4m, funded 100% by debt. Post-acquisition of the land, ART’s gearing is expected to increase to 37.2% from 35.7% as at 30 June 2018. The development is expected to account for c.3% of ART’s value, below the 10% regulatory limit on property development for REITs. Average daily room rates (ADR) for serviced apartments nearby is between S$200-250 with Citadines Fusionopolis Singapore consistently having an occupancy rate above 80%. For now, we maintain our BUY call and Target Price of S$1.25.